A crust, a filling, a topping. Sometimes we complicate the construction process, trimming crusts into ornate leaves or carefully manipulating a meringue and coaxing it to brown just right in the oven, and while I definitely appreciate a good skills-required recipe now and then, it’s the simplest of pies that really hold a place in my heart. Pies just like this one here. This pie is simplicity incarnate. An easy and classic crust, a 4 ingredient filling, and a simple whipped cream topping. You may squeeze the lemons for the filling yourself, or just use bottled (of course, hand-squeezed is always preferred, just be sure to strain out any stray seeds). 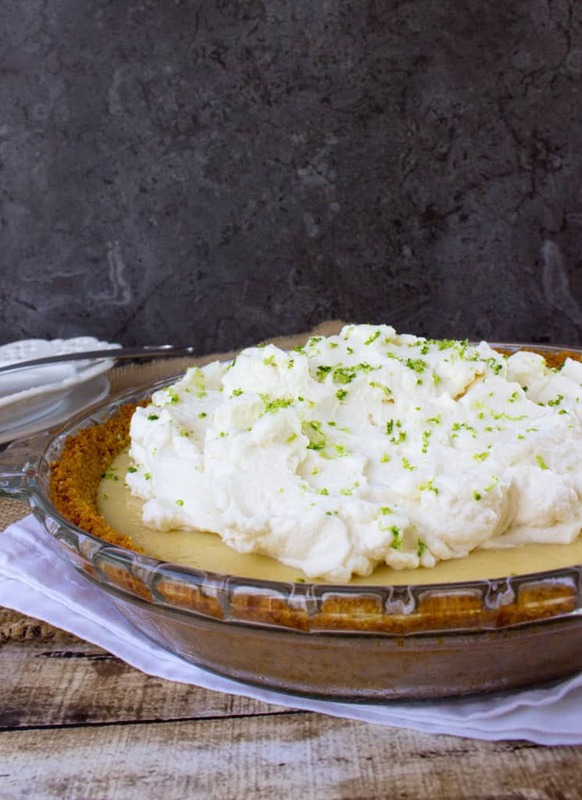 Lemon Cream Pie is a subtle riff off of classic Key Lime Pie, but the nuances are enough that I felt it was worth sharing on its own, anyway. 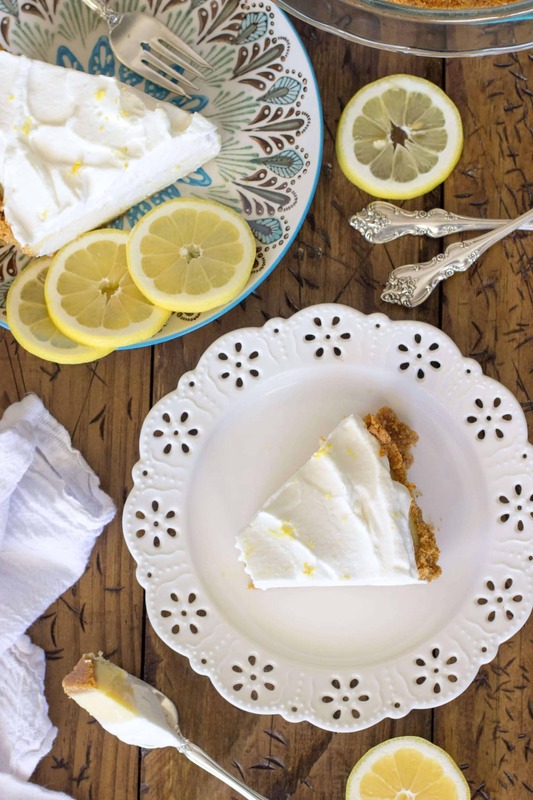 The crust is traditional; an easy, graham cracker crust, a buttery crunch between your teeth. 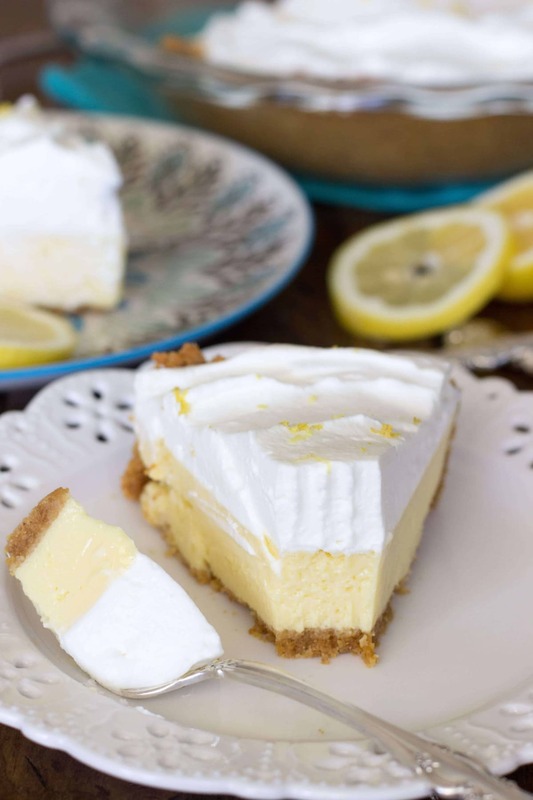 The filling is just tart enough to be distinctly lemon without making your mouth pucker, its texture smooth and creamy, and the topping is a light, hand-whipped sweet complement that helps take away some of the tanginess. 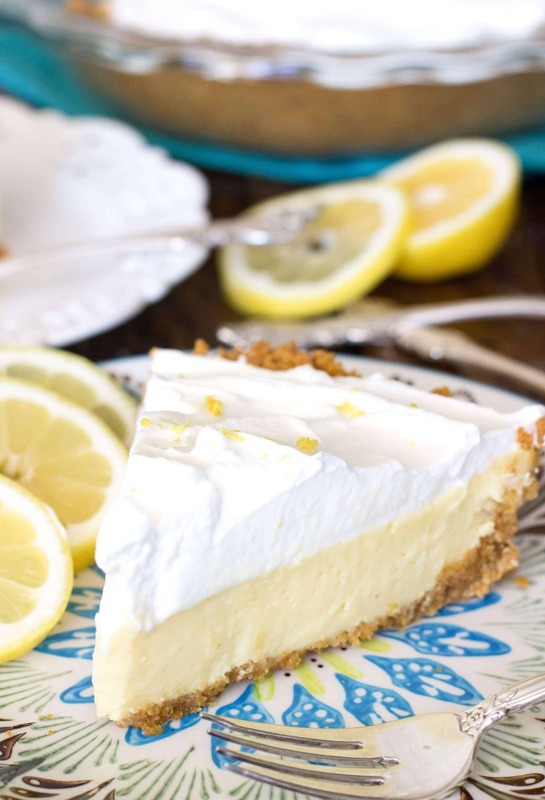 In addition to lemon, the filling for this pie is made up of a dash of vanilla, a half-dozen egg yolks, and condensed milk. I really love baking with condensed milk, but since it’s so sweet on its own it can often be overpowering in a dessert. 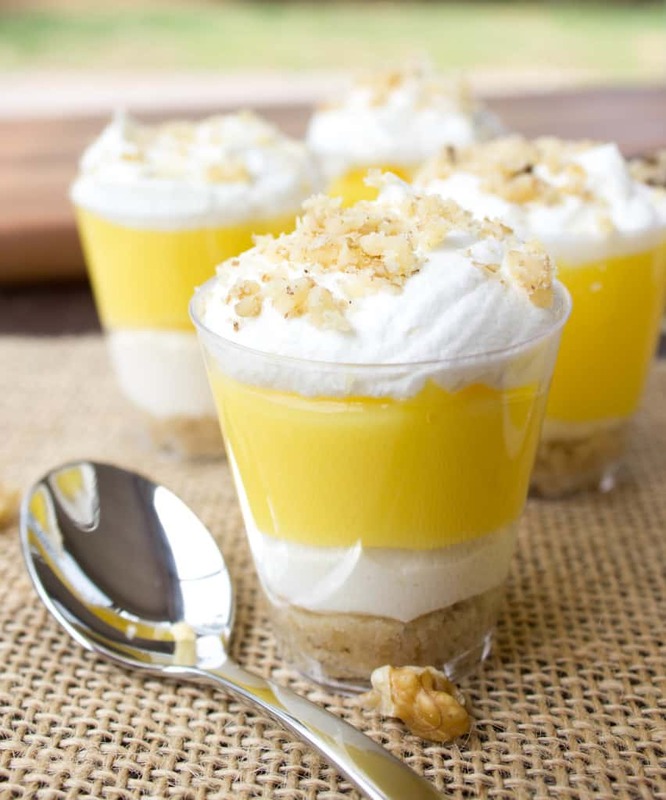 Lemon (or key lime) manages to strike a perfect balance with condensed milk, making it neither too-sweet nor too-tart. A simple combination of feel-good flavors and textures, this Lemon Cream Pie is a great way to add some sunshine to a dreary Monday. 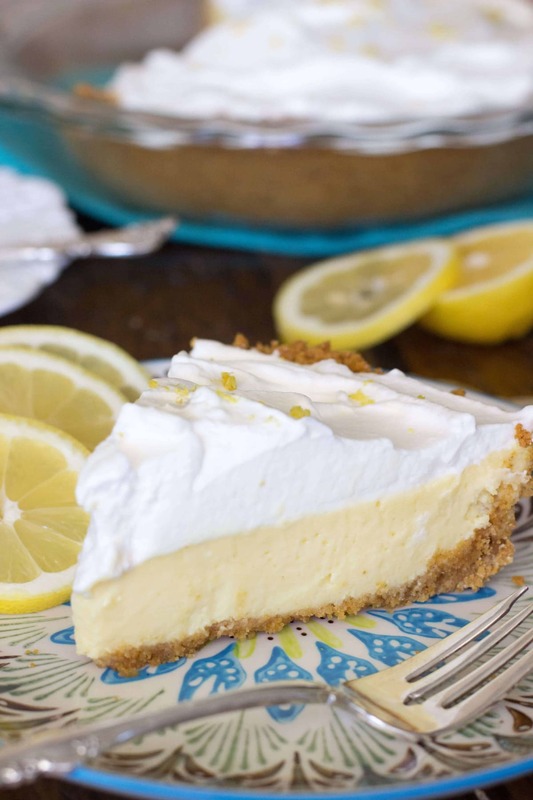 This lemon cream pie is made from scratch and is so easy to make! In medium-sized bowl, mix together graham cracker crumbs and sugar. Stir in melted butter with fork, stirring until well-combined. Press crumb mixture into bottom and up the sides of a 9.5" pie pan. Bake empty pie shell 10 minutes then remove from oven and allow to cool. Do not turn off oven. In large bowl whisk together condensed milk, egg yolks, and vanilla extract until well combined. Stir in lemon juice and whisk until slightly thickened (about 2 minutes). Pour into pie crust and bake on 350 F for 18-20 minutes. Remove from oven and allow to cool completely before transferring to refrigerator. Prepare whipped topping shortly before you are ready to serve. Using an electric mixer, beat heavy cream, powdered sugar and vanilla on high speed until fluffy, stiff texture is reached (stiff peaks). Layer over pie and garnish with lemon zest, if using. 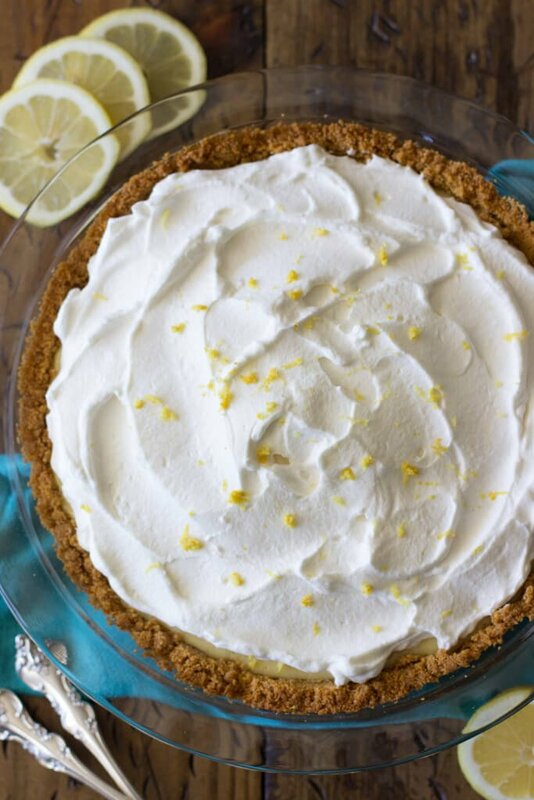 No time to make a graham cracker crust, or whip up a pie in three stages, but do have a spouse with diabetes who adheres strictly to his physician’s directives, I try to avoid sugar, and delicious ‘richness’ of high-fat ingredients, I came up with a zingy lemony fluff based on this lovely recipe. So, I resort to the internet for ideas to start out, and improvise as I go along. Some cooks don’t like this approach and either have everything on hand and in the brand name product before attempting a recipe, or don’t go beyond their safety zone, and are upset with those who offer ‘alternatives’ in a comment box seemingly viewing my suggestion as a way to usurp tried-and-true recipes, and even suggesting that I start my own blog. I placed a layer of graham cracker squares in the bottom of a 8×8 Pyrex baking dish, (and had enough for a small smackerel left over to go with some peanut butter and a few slices of apple for myself). In a small bowl I blended 6 oz lemon low-carb cultured dairy blend yogurt (I would’ve used another kind of lemon yogurt if I had it in my frig today, but that was it), with a teaspoon of lemon juice concentrate, and 8 oz mascarpone, (instead of fat-free cream cheese because a. I had been going to make a tiramisu-type dessert weeks ago which called for mascarpone, but found six containers in the grocery dairy case with short dating so bought five containers at that time for the price of two packages of cream cheese–yes, I used the cheese beyond its freshness date, but since I’d not opened it, I assumed it was still bacteria-free), and b. because it is softer than cream cheese, blends more easily with the acidity of lemon juice). I dissolved 4 packets of unflavored gelatin in 3/4 cup of scalding hot water, then added a teaspoon of lemon Crystal Light powder (I would’ve used sugar-free lemon gelatin, but of the flavored gelatins had only had cherry and raspberry), and used a hand-mixer to blend the ingredients with 3/4 cup of ‘lite’ softened whipped dairy topping. 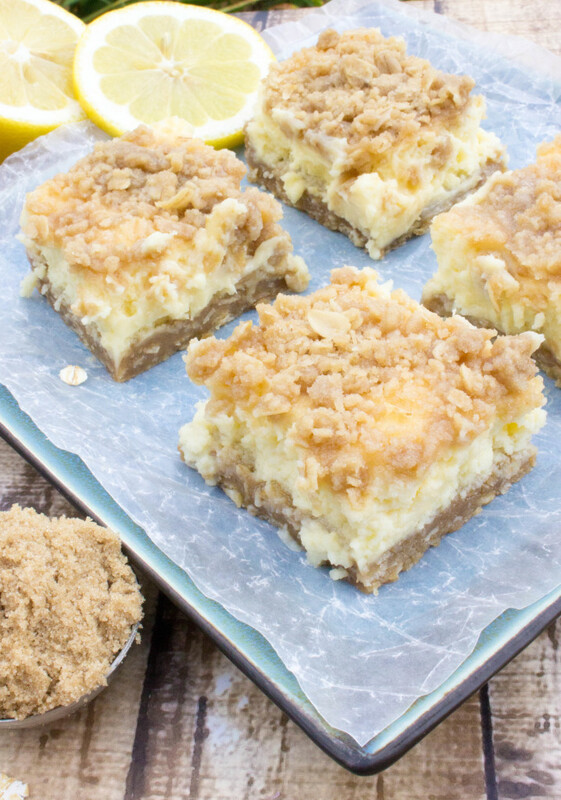 I wish I could say that I poured the mixture into the square baking dish, and then topped it with fresh lemon peel curls, but alas, I had no fresh lemons, nor zest. It only took the time to serve make-your-own tacos with prepared ingredients (maybe an hour) to coalesce in the frig. I cut the firm dessert into squares (there’s less tendency to consume the whole dish if it’s sectioned into individual portions), and served it with sliced fresh fruit. Sugar Spun Run was a great inspiration in this 75% humidity and 88 deg F summer evening! sweetened condensed milk, therefore how many cups is 2 cans of sweetened condensed milk ?? I usually go for everything chocolate when it comes to pie. 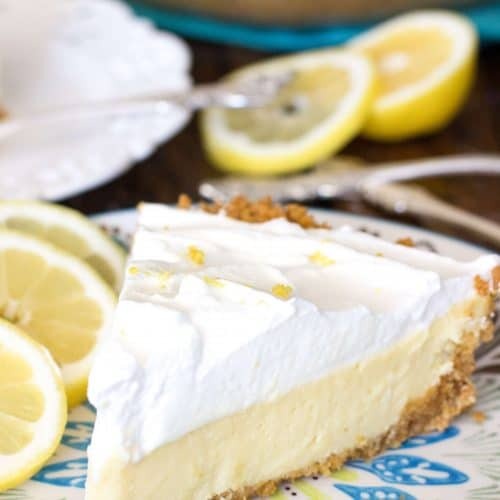 But lemon pies are so refreshing! I always make an exception for them. This looks so homey and delicious. A really beautiful pie! Loved that yellow color topping on it….